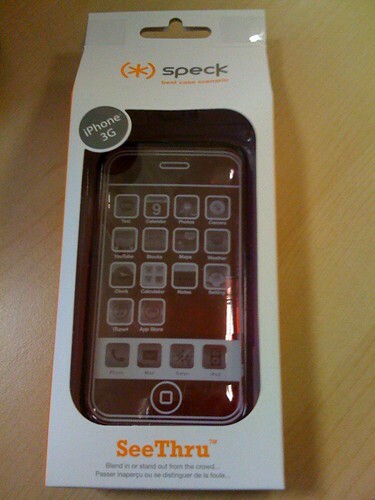 After seeing a multiple coupon super online deal (50+% off), I bought the Speck SeeThru iPhone 3g case. I'm really happy I did. 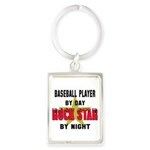 The case is super thin so it does not add a lot of bulk. I ended up getting both the clear color and the red color so that I can change things up when I'm bored.